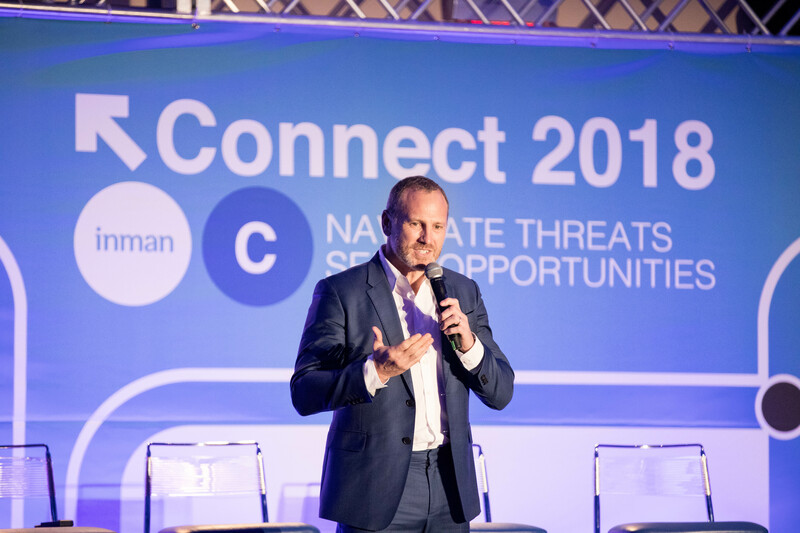 Earlier this week, Founder & CEO Shaun Osher opened Inman Connect New York’s Indie Broker Summit speaking on the topic “You Gotta Believe: Why Owning a Brokerage is Worth The Work”. Click below to read about the importance of blind faith, confidence and common sense. Click here to read the full article: Why the hell are you launching your own brokerage?